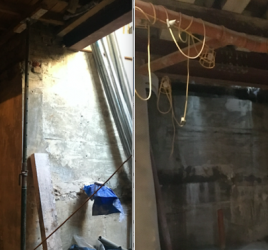 When you are embarking on a basement conversion, you are going to have all sorts of questions. There is a lot to think about and a lot to consider. 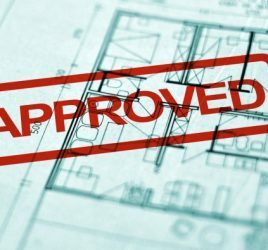 There will, of course, be various tasks on your list: It is important to look at planning permission in your area, to establish whether your existing property is structurally stable and to have a party wall agreement. 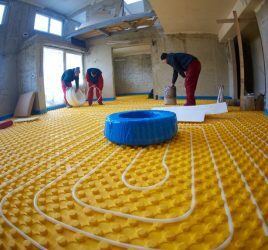 It is also important to know the type of material underneath your home before any works take place. This step needs to be taken early on in the process, as this will establish whether a basement dig is possible, what type of foundations you might need for your basement and what sort of cost you will be looking at. Although in London many houses are built on clay, it’s never sensible to assume. There are a variety of potential materials, which could range from rock, peat, gravel, sand, chalk. Maybe even some concrete and some ground conditions can prove more difficult to work with than others. Your local building control authority Building Control department will be able to initially indicate typical soil in your vicinity. 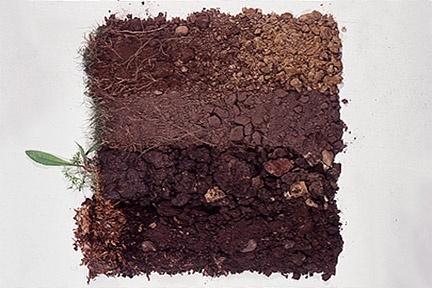 However, in order to work out for sure what type of soil you have, a ground or geology survey is needed. This can be undertaken by a structural engineer or a basement conversion company who will dig trial holes and take samples of the soil to look at. This will also show any potential issues concerning the water table level. That being said, it is not always one hundred percent possible to say exactly what is underneath until you start digging, which is something to bear in mind. Any issues found once building has commenced will be worked through with your building company, structural engineer or project manager. 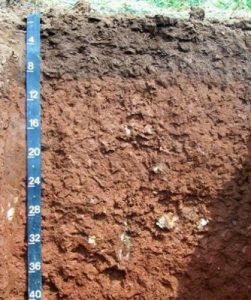 Detailed technical information on soil types, tests and foundations can be found in the latest Government building regulations document. The Planning Portal contains a lot of helpful information on building control, planning, applications and contact details for your local area.